Too much greasiness can be controlled by using argan oil or grapeseed oil. The first one can reduce the production of sebum dramatically, while the later one, being rich in antioxidants, can take control over the production of natural oil within the skin and enrich it in different ways. Hence, both are capable of keeping that mirror-like shine at bay. Be it inflammation or redness of the skin, avocado oil is the best solution for both issues. It is loaded with vitamin E and plenty of other skin-boosting nutrients, which help in inducing enough moisture to the skin without making is greasy. Moreover, it can soothe severely irritated skin and sometimes even heal sunburns too. 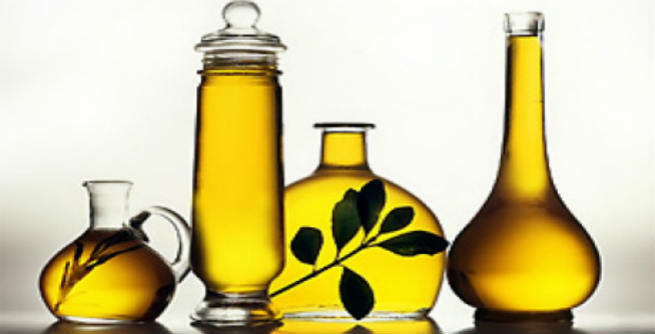 The most effective oil for fighting off acne should be none other than the tea tree oil. It has amazing antibacterial properties, which is essential to cure existing acne as well as prevent further breakouts. However, you need to apply it regularly, either directly or in combination with face packs or masks. As we are talking about acne prone skin, it is quite obvious that we also have to incorporate the discoloration caused by acne in our discussion. You can give rosehip seed oil a try for this purpose. The high levels of vitamin A and fatty acid contents of this oil are known to boost the production of collagen and speed up the process of skin cell turnover. These help in reducing spots, marks and scars to a great extent. Pour all the ingredients into the glass bottle. Put the cap over it and shake well. Your very own homemade essential oil blend to ditch oily and acne prone skin is ready. However, make sure that you do not use more than 4 to 5 drops of it in one go. Now, that we have provided you with the right information, are you ready to ditch all your acne and breakouts with facial oil?